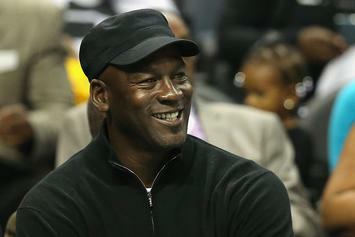 MJ donates millions to Friends of the Children non-profit. 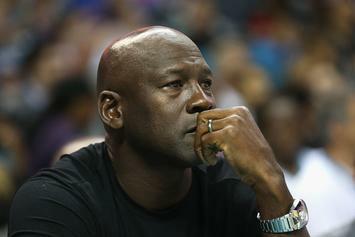 MJ makes yet another enormous donation. 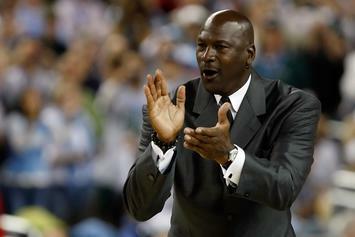 MJ pledges two separate $1 million donations.